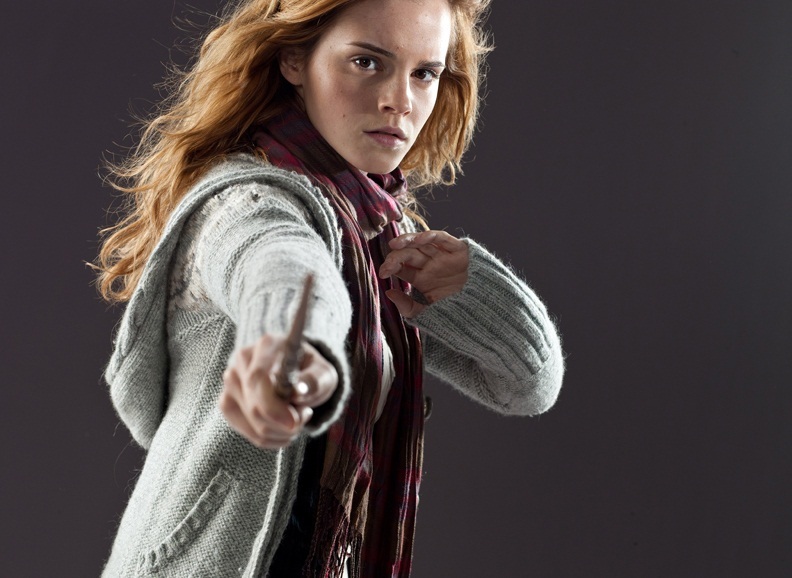 Certainly, many of my students admire Emma Watson (both for who she is and for having played feminist icon Hermione Granger in the “Harry Potter” movies), and certainly students in rock groups down through the years have proposed Taylor Swift songs. But more and more every year, my students have also been raised with a healthy skepticism for the media. I wonder to what extent that will limit the effect that these, in effect, celebrity endorsements will have on them – granting, too, that I want them to be individual, critical, free-thinkers in the first place. Time will tell on that point. But if Ms. Watson’s speech, Ms. Swift’s declaration, Beyoncé’s performance, and other such examples of celebrities embracing feminism can lead to further conversations, that’s a great place to start. Themes of equality, equity, and justice will of necessity run through those conversations. Statistically, equality is of course the easiest to measure: when females and males each make up approximately 49% of any profession where size and physical strength do not matter (intersex people making up the remaining 1-2%), when people of all genders receive the same pay for the same job (assuming the same experience), and so on, we will have statistical equality. Whether that’s achievable without working explicitly for equity (fair not necessarily being equal) is another question. And given historical oppressions, working toward equity must go hand in hand with working for justice (see Rutgers Professor Brittney Cooper’s outstanding article in Salon for a thought-provoking examination of this). Through that lens, it’s easy to see that not just diversity of genders but also diversity of race, sexuality, class, age, abledness, and more come into play, along with the continuums of support and oppression, privilege and marginalization that come with each of those axes of diversity. In short, as I wrote the other night during a Twitter chat, we have to fight relentless hierarchies (and associated binaries). n.b. Thanks to Jane Mellow, Director of our Learning Center, for introducing me to the “Crafty Girls” font, which adds an extra layer of fun to drafting blogs on feminism!